The largest antique market in the world welcomes you every weekend. 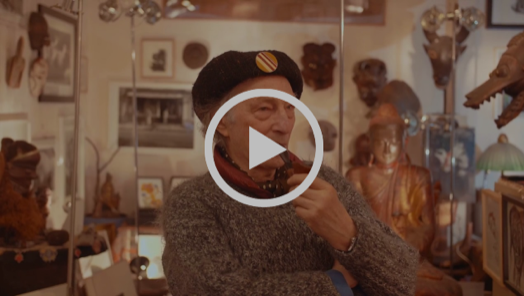 Discover in preview the promotional film of the Puces de Paris Saint-Ouen. A unique atmosphere ! Open every weekend of the year without interruption.